Recent market information seems to suggest that new jobs are everywhere: from the pages of adverts at the back of this very magazine, to postings all over the internet, to discussions at happy hour and especially for those in private practice, headhunt calls to your work phone. It seems there are infinite opportunities and they are easily attainable. That is until you apply for one. Upon application the process becomes a competition, a gauntlet you need to skilfully prepare for and navigate, a process that is often referred to as being on the same stress level as moving home or getting married. As professional recruitment consultants, we are often one of a panel of recruiters working for the same client and we send more than one applicant for each job. Viewing this in total, it leaves a lot of applicants who aren’t getting the jobs that they want. Of course this comes down to a number of factors – mostly technical skills, commercial mindset and personality fit – and you cannot change (at least without great time and difficulty) the practice you have built or the mindset with which you approach it. In most cases the legal market tends to require very specific skillsets and, albeit we do occasionally see people retrain or move, for example, from a corporate practice to a funds role, lawyers tend to be aware of what their skills are suitable for and indeed consultants should give honest advice on what specific clients will consider or not. However, there are some grey areas in our industry, which this article will address. As recruiters we are a sociable bunch and tend to know at least one or two of our competitors. The information we share (always on a “no names” basis). as well as that which we get from our clients gives us accurate data on just how many jobs get offered and rejected, mainly due to misaligned expectations, and in my opinion the numbers have increased even more so than the recent growth in jobs available. The growth in the legal and compliance market has far outstripped other professional disciplines. Is this giving the industry an altered sense of the process and worth as opposed to what the market can pay? 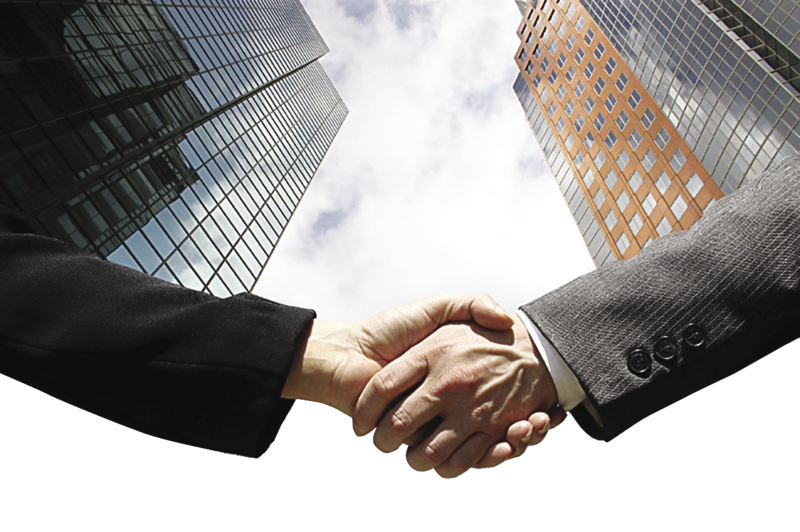 Meet your recruitment consultant and build trust with them before you submit a specific application. A consultant’s job is to meet people from your industry and have real data to share. It is therefore in both your and the consultant’s interest to provide this and consult so that no one’s time is wasted. Of course you can speak with friends, colleagues, ex-employees etc., but consider how accurate their data is before locking it in as your benchmark. When we ask job seekers for their expected salaries, a common response we get is “the market rate”. Well what is market rate? The truth is that market rate varies from job to job and salary surveys should only be used as a guideline; salaries vary enormously between big banks and corporates compared with start ups and local companies. Other benefits such as bonus and annual leave vary even further. There is no set structure and therefore it is important to consider how and when to consult on package. My advice is as soon as the process begins. The easiest way to successfully balance expectations is clear communication throughout the recruitment process. Leaving discussions with the employer or consultant until later will invariably just give you an inaccurate and misinformed understanding of what the market rate is. Try to start the conversation early, make sure you are comfortable with the figures discussed, and then move forward with the package being a secondary motivator after the job itself. If you stay in your current job, the average annual increment is probably three to five percent. When changing jobs, the average increment is five to 10 percent, with 15 percent being the highest in most cases. Indeed many people take pay cuts when moving from law firms to in-house roles, or from the sell-side to a more bonus weighted buy-side role. Figures of 15 to 30 percent increment are often mentioned in market updates – these are only in extreme circumstances with applicants possessing perfect match skillsets in very niche or competitive areas. Do not assume this means everyone! It really is far from the market norm and clearly not sustainable across an entire industry. When businesses are looking to hire, it invariably means they need that specific skillset immediately. While managers do want new hires coming in fresh and motivated, do not expect a month off before starting the new role. Consider a week off between jobs to be a great achievement, two exceptional. Anything more is really unheard of. They say a change is as good as a rest! How does the Hong Kong legal market compare globally? 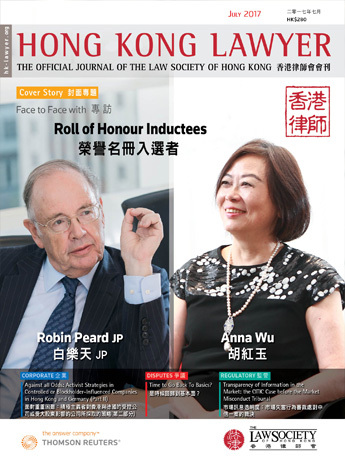 Having just reviewed the Robert Walters Global Salary Survey, an in-house lawyer in London of four to seven PQE earns on average £100,000 salary versus HK$1.3M in Hong Kong. However, if you then take into account the attractive tax rates here, the industry is near, if not at the top, of global rankings. Hong Kong is a great place to be, but also important to periodically put this into a global context. With Hong Kong being the Asia Pacific hub for legal and compliance work, there are career opportunities and regional exposure here to strengthen that attraction even further. To summarise, Hong Kong provides a buoyant legal economy and plenty of career opportunity, but it remains a buyers’ market. Given the efforts one must commit to changing jobs, I hope this article helps define what realistic expectations are for the benefit of all!